The CDi uses many of the same components as the CD Xt Signature, including a latest generation LED disc loader. This use of top end components for lower specification models spreads throughout the Cyrus range, meaning that products like the CDi comfortably out perform their peers in the same price range. to an amplifier like the Cyrus 8a for a fantastic sound, and complete your system by connecting a Stream Xa to add streaming capabilities. 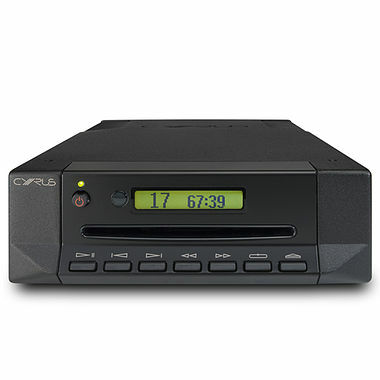 As with all of our products, the CDi can be connected to other Cyrus units via our unique MC-Bus connectivity.